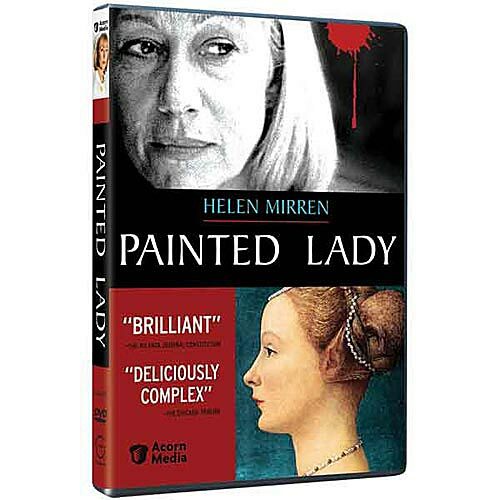 Helen Mirren (Prime Suspect) stars in a murder-mystery set in the murky underworld of the illegal art trade. Maggie Sheridan (Mirren) is a faded blues singer who has lived quietly on the estate of her friend, Sir Charles Stafford, for ten years. Her peaceful life is shattered--and she becomes a sleuth--when Sir Charles is brutally murdered and a 17th-century painting is stolen. Seen on Masterpiece Theatre. "Deliciously complex"-- Chicago Tribune. SDH subtitles; 198 min. 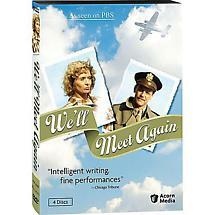 on 1 DVD.